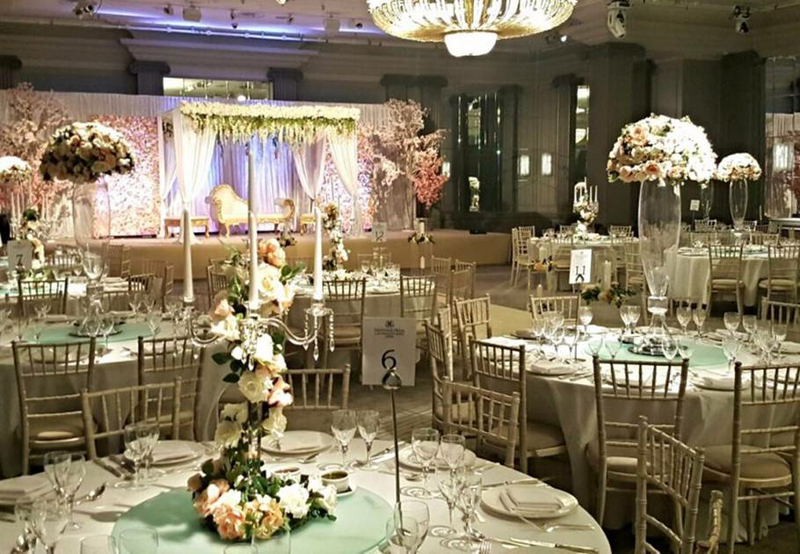 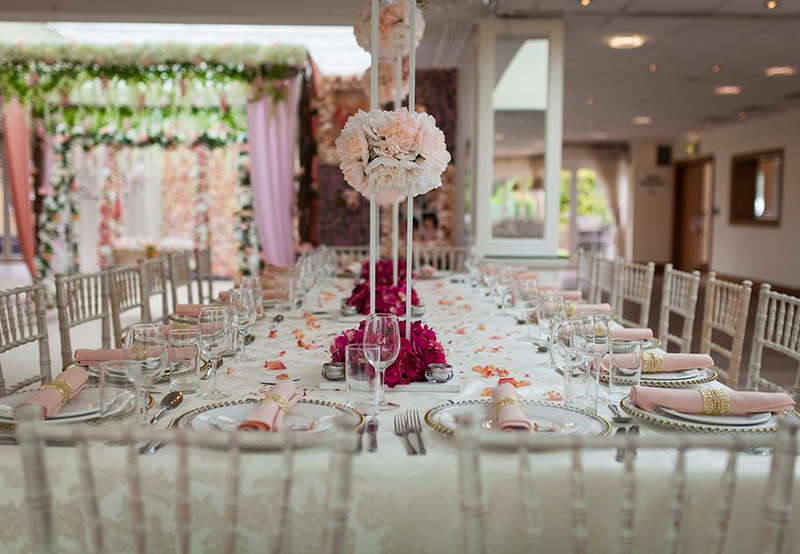 The possibilities for theming your wedding are endless, but there's so much choice, making a decision can be overwhelming. 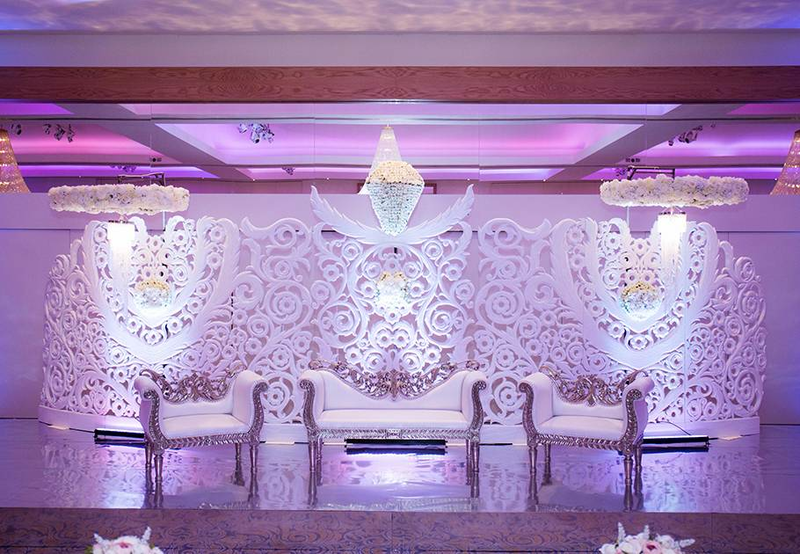 The person who can help you is an expert from Kenza Creations. 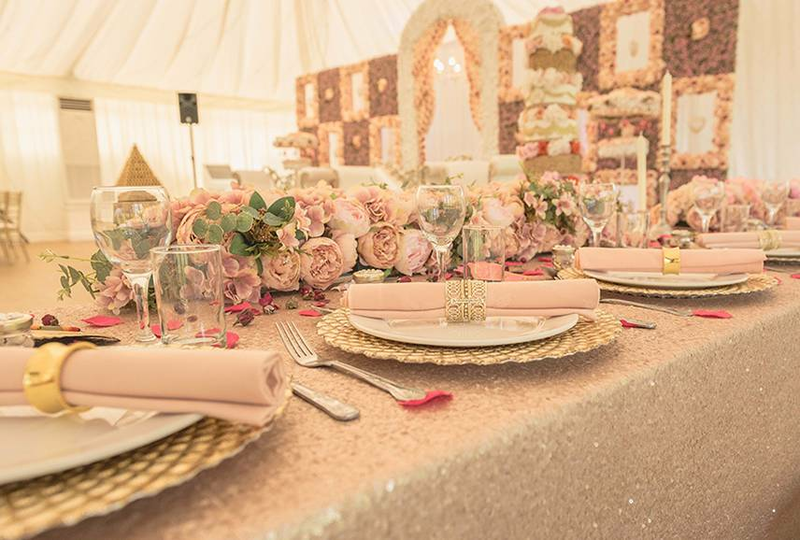 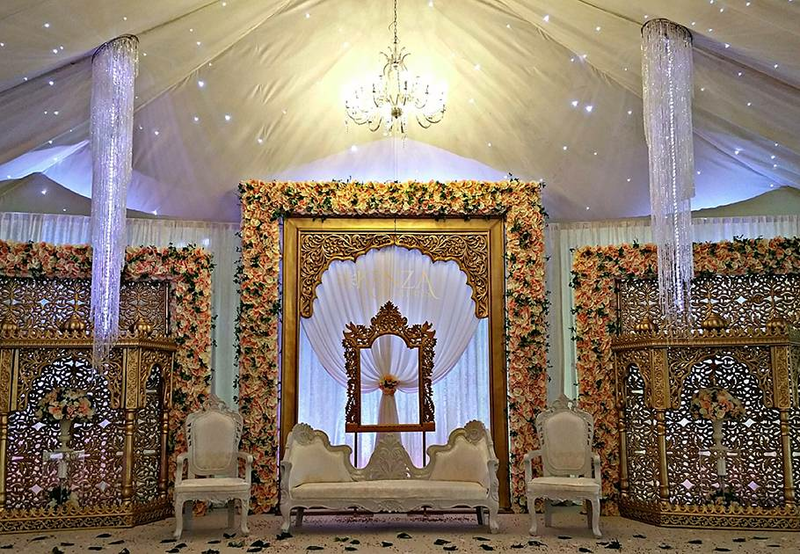 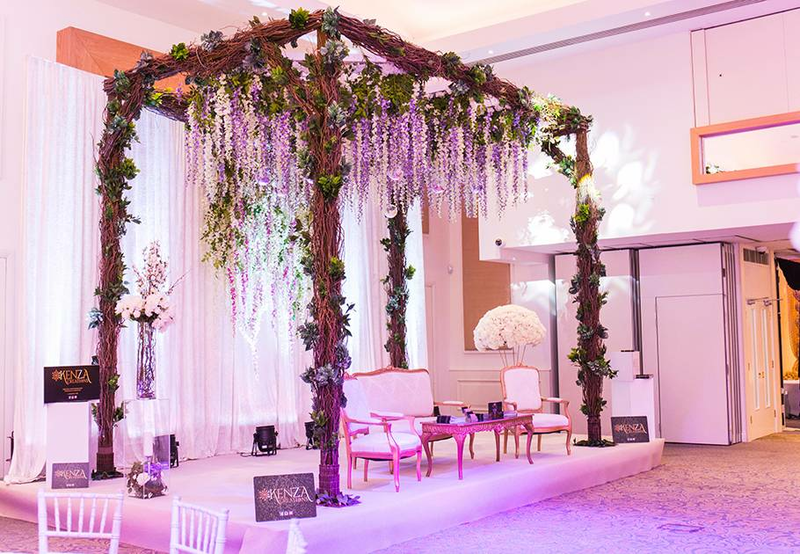 Their portfolio features endless mandap set-ups, created for any theme, ornate table displays and hanging decorations: all the details that contribute to the magic of your day.